I posted something similar to this a while ago. It was something you could buy but I always thought it was a great idea to DIY! 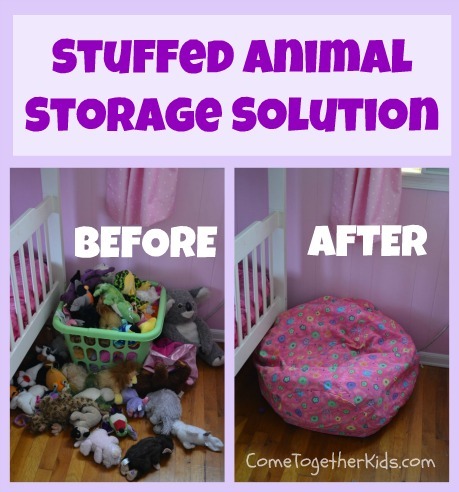 Well, Come Together Kids has come along and simply used an old bean bag cover and de-stuffed the beans and re-stuffed with animals. No sewing what-'sew'-ever;) Pretty clever, huh? I guess I still sort of liked to be able to see the stuffed animals in the other bean bag but for $10 you really can't beat it. 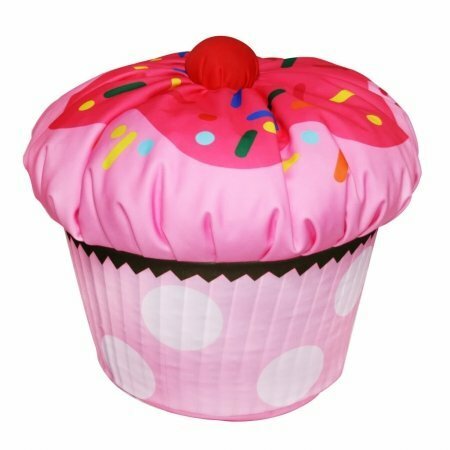 Here are some really cute bean bags below that would be great to de-stuff and re-stuff. 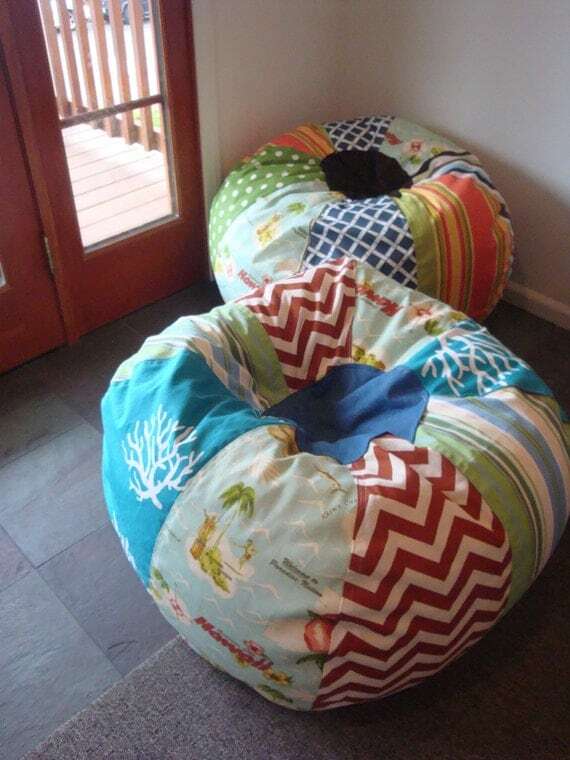 You can also buy beanbags off etsy for cheaper if you request that it not be filled. Like the listing below via Paniolo.